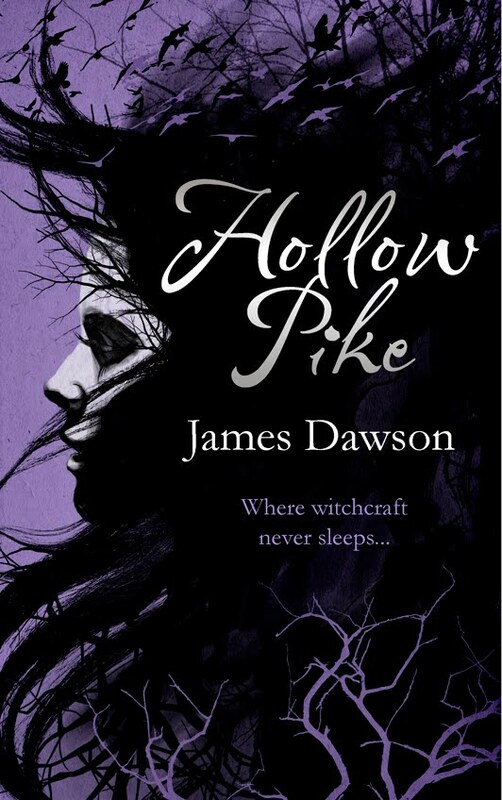 Even when I was a teenager, I found it hard to think from the perspective of a teenager, so I approached James Dawson’s young adult horror novel Hollow Pike with some trepidation. I read plenty of children’s and young adult fiction, but this, with a plot heavy on the school bullies and boyfriends, struck me as a book that might not have the same crossover appeal – for me, at least – as something like James Treadwell’s recent Advent. However, while I definitely think an adult has to consciously try to put themselves into a teenage mindset to get into Hollow Pike, once I managed to do that I did thoroughly enjoy it. It’s a sharp, witty book with an oft-used basic premise – teenager Lis London moves to a new town, doesn’t fit in with the cool kids and finds creepy goings-on afoot. The local drinking establishments are all named after pubs from horror films and Laura Riggs and her cronies, the roost-ruling queen bees at Lis’s new school, are straight from Heathers. There’s hints of The Craft in there, of Buffy, of Scream – but it’s all slick, entertaining and well-executed with the pace and tension of a well-constructed thriller, and it's crammed with clever pop culture references, homages and in-jokes. Lis is a strong and believable central character, attempting to find her niche in her new school’s social hierarchy while plagued by strange dreams, haunted by the village’s reputed history of witchcraft and watched by mysterious birds. 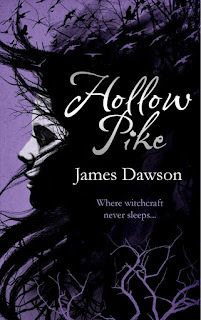 While the ‘horror’ in Hollow Pike ostensibly comes from the supernatural elements and mysterious deaths in the woods, the ordinary teenage fears and pressures Lis faces seem just as scary at times: she's trying to reinvent herself after being bullied at her previous school, and it’s impossible not to sympathise when she realises that she’ll have to choose between hanging around with people she actually likes and making herself a target for bullying yet again, or staying safe with the cool kids while simultaneously becoming everything she’s ever hated. I was less sympathetic, and indeed less interested, when it came to her crush on geek-turned-hunk Danny, but to be fair, Lis herself isn’t very sympathetic to herself about it either at times. The tone is sometimes a wee bit too excitable for my liking - too many exclamation marks and moments where Lis and her friends absolutely have to do things right now - and there were times when this felt more like reading the novelisation of a pre-existing film than an original story. I can imagine producers wanting to snap up the movie rights pronto, because in many ways I think this narrative feels as much like a teen horror movie as it does a novel. However, I did still have a lot of fun reading Hollow Pike - it's a guilty pleasure of a rollercoaster ride that kept me turning the pages. Buy it for your teenage daughter and nick it when she's finished.